Great “green season” deal on this deluxe river cruise on the Mekong River amongst the 4,000 islands of Si Pan Don, Southern Laos. 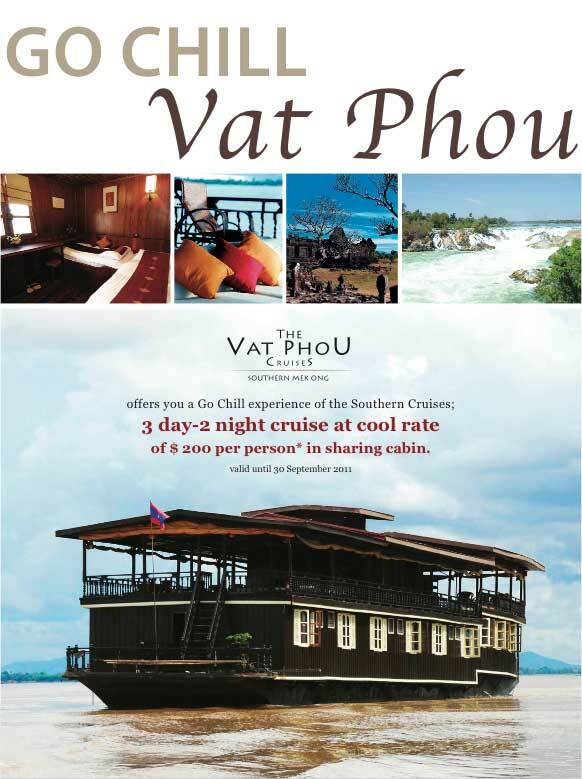 Check out the Vat Phou for more details. Contact Symbiosis to book this and to plan a full holiday itinerary in Laos.